Call us on 01728 833566 or 01394 548484 (for Vets Now). Our main entrance, reception counter and access through to the consulting rooms is wheelchair friendly. 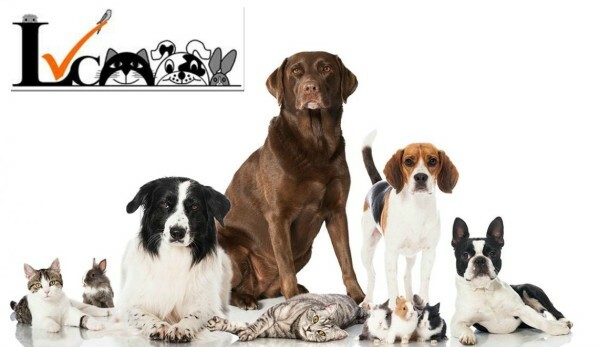 We also stock a range of pet foods and pet care products. Stocklist of Virbac exclusive Vetcomplex Veterinary Diets. We offer a complete and personal Veterinary service tailored to each life stage of your pet​.